In the face of climate change and increasing environmental, economic and social pressures, sustainable development has become a strategic issue for cities in Europe and around the world. No longer a ‘nice to have’ addition to development-as-usual, sustainability is now central to the response to climate change and in enabling growth, security and social well-being. Nature-based solutions are seen to hold significant promise in enabling the urban transition to sustainability. They have potential to provide multiple benefits across the range of sustainability challenges facing cities – from managing flooding to securing improved health outcomes for different groups of society. They offer flexibility in the face of a changing climate. 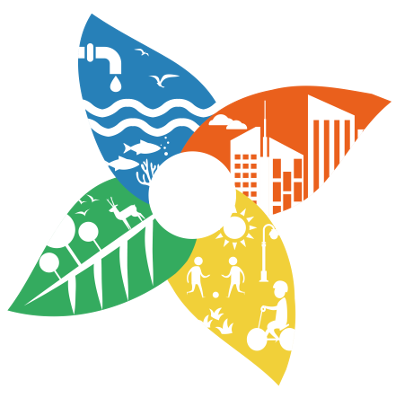 Six cities (Barcelona, Utrecht, Leipzig, Malmö, Győr and Newcastle) are partners in NATURVATION and will convene urban-regional innovation partnerships (URIPs) with strategic urban government, business and civil society organisations. The URIPs will provide insights into the variety of ways in which nature-based solutions are being used in different urban conditions. In addition to the six cities as URIPs, the NATURVATION project is conducting research on and study trips to six cities in Europe and six cities around the world. Findings and insights are available from Melbourne, Athens, Tianjin, Sofia, Edinburgh and Mexico City.